Blackberries are ripening now across the Show-Me State. Learn more on this week's Discover Nature. 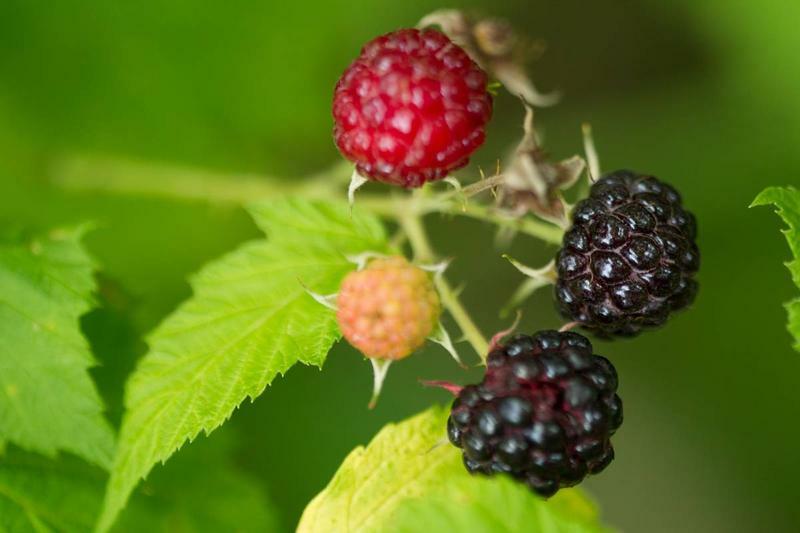 The common blackberry, or Rubus allegheniensis grows as a shrub with branches reaching five-feet in height and eight-feet in length and arching high or being supported by surrounding trees or shrubs. Flowers begin to yield deep violet-to-black, glossy, sweet, juicy, globe-shaped berries from late June through August. 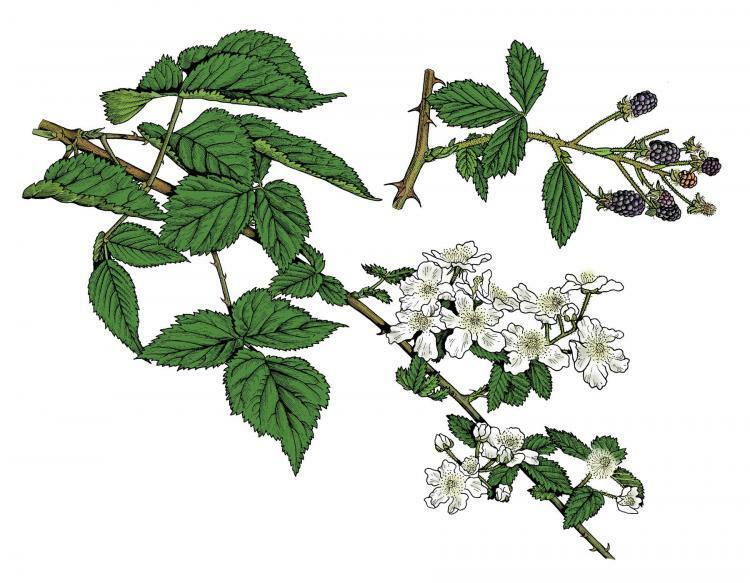 Look for blackberry shrubs in rocky, open woods, along bluffs and fencerows, on glades and in thickets, old fields, and open valleys. The berries are edible right off the cane, but also make great preserves, and pie-fillings. If you’ve spent any time out in nature in the last week you may have noticed a well-protected reddish fruit starting to ripen now. This week on Discover Nature, we search for wild raspberries. Raspberries are ripening now. Where to find them and what to wear is on this week's Discover Nature on KBIA. So much in the natural world is ephemeral especially in the spring. This week on Discover Nature we look and listen for buzzing signs of the season. 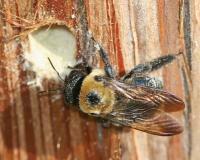 Watch for different kinds of bees this spring. These endangered insects are essential to our food supply. Learn more on this episode of Discover Nature. The deep, sonorous call of Missouri’s largest frog is distinct. This week on Discover Nature, we discover Missouri's official state amphibian, the American bullfrog. 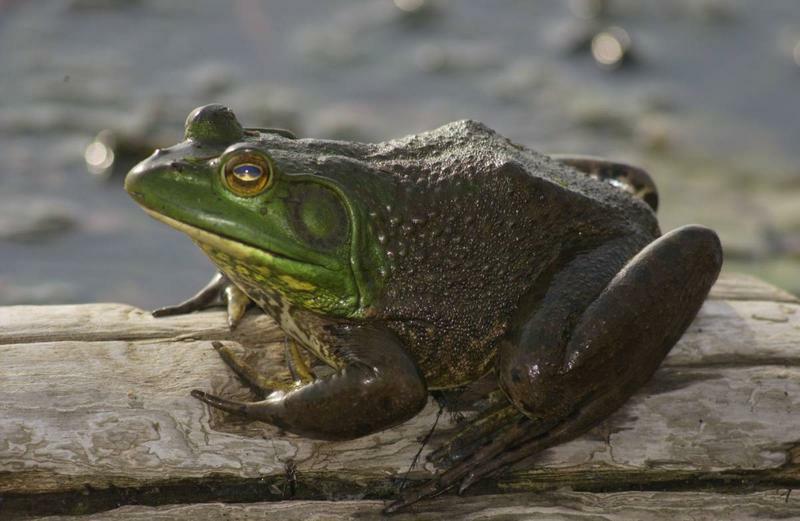 Get to know the American Bullfrog, your official state amphibian, on Discover Nature.